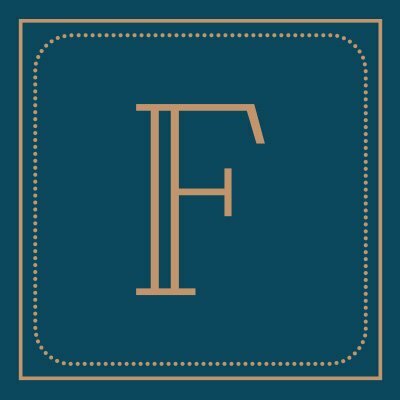 We’re joined by Paul Davey from Finch Club Recruitment. They’ve just opened in Woking and we’ll learn all about them and how they’re here to help all those on a mission to find work. We’ll find more about Paul and we have his 3 chosen tracks, which we’ll play in between our chat. Lots more local chat, we may even cover some useful information like some local events and happenings, as there is always something going on in Woking and our villages. 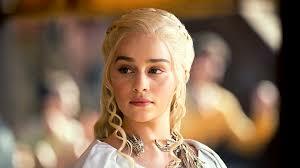 Game of Thrones – If you know it, you Love it……If you don’t, it’s probably something most of your mates bang on about. And thinking of you all, I , being a stranger to the series (although like most I had probably read/seen something) went on a Game of Thrones Marathon, watching all 6 seasons, over the last 4 weeks. I’ve even caught up to the latest episode this season. What’s my verdict?? I’ll be giving a spoiler free review on what I reckon, and I ask myself…..Where do I begin? 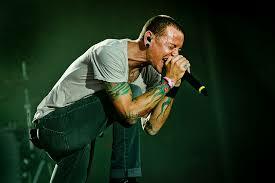 Plus, after seeing lots tributes for Chester Bennington , I’ve chosen what I think is, surprisingly, the best one, and we’ll finish with that and a song that spoke to Millions! 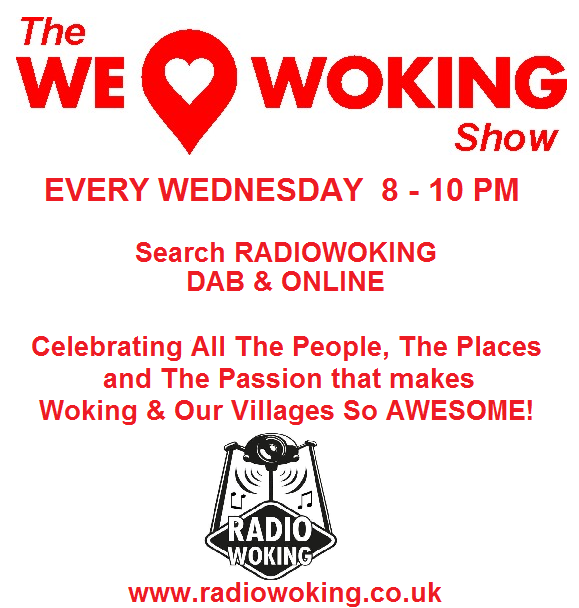 So for 2 hours of fun chat, local events, a proper variety of music and some other random stuff, join Jackie Witney, Timothy Buckler and He who is No One from 8-10pm here on Radio Woking – as we continue our adventure! 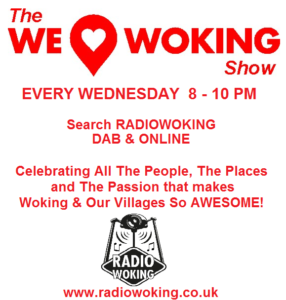 On DAB , Search Radio Woking.